Envisioning a world where the Deaf community participates equally and fully in the Body of Christ. The Lutheran Friends of the Deaf provides resources, instruction and support services to the global Deaf community for access to the Word of God, so that they will receive forgiveness, life and salvation in Jesus Christ. 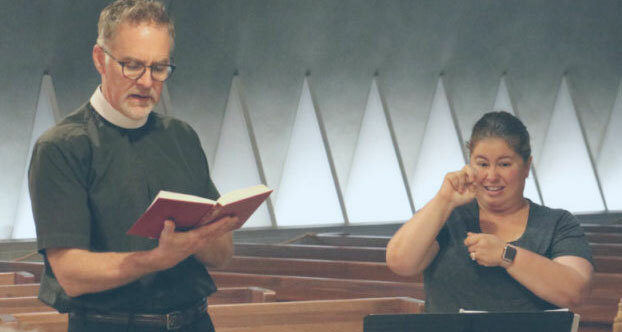 Connecting the Word of God to the Deaf community through American Sign Language. 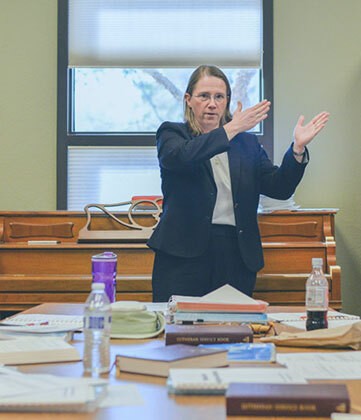 The Church Interpreter Training Institute (CITI) instructs American Sign Language (ASL) interpreters, church members and professional church workers in church interpreting and Deaf ministry. Our goal is to train our students to better serve Deaf people with the Gospel of Jesus Christ and to equip them for continued growth in faith and leadership in the Christian Church. 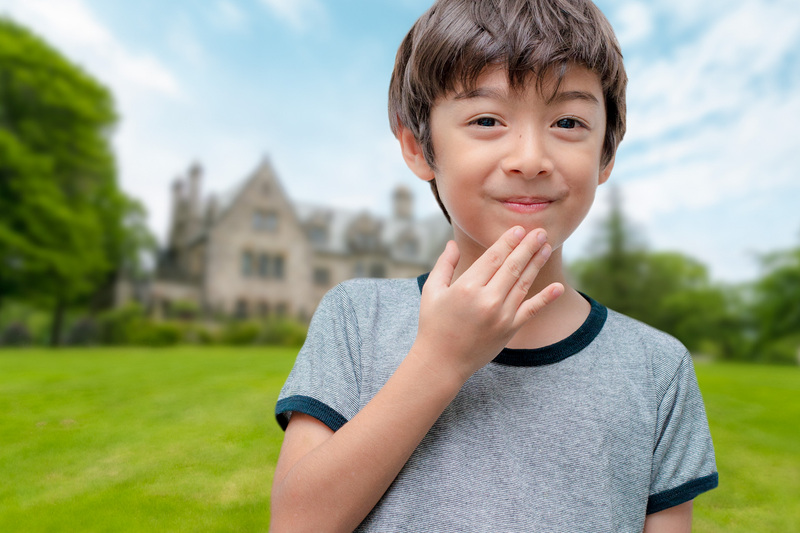 Experience where it all began: our 86-acre campus in Mill Neck, N.Y. Located on the prestigious North Shore of Long Island, is a majestic Tudor Revival mansion. It is set on an 86-acre scenic estate overlooking the Long Island Sound. The mansion, once called Sefton Manor, was owned by Robert Leftwich Dodge and his wife, the cosmetics heiress Lillian Sefton Dodge. Surrounded by the elegance of early 20th century architecture, the Sunken Garden features exquisite landscape design and the backdrop of the Mill Neck Manor. The home of the marketing, finance, administration and technology departments. Giving Deaf adults access to meaningful employment and community services. Providing the Deaf and Hearing Impaired community with hearing aid devices and proper care. Educating children who are Deaf, hard of hearing and have other disabilities through unique educational and therapy programs. Where students participate in physical activity, games, sports events and pep rallies.